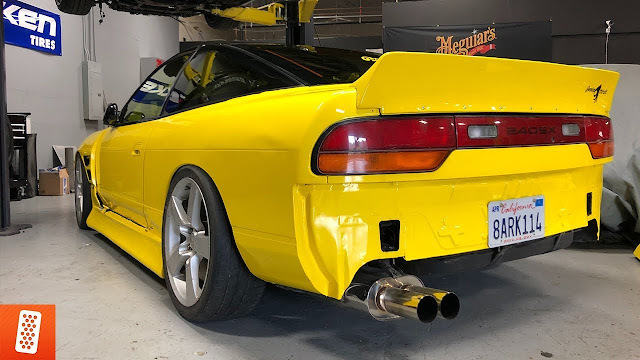 WATCH: 1989 NISSAN 240SX FULL BUILD PLAN!!!!! 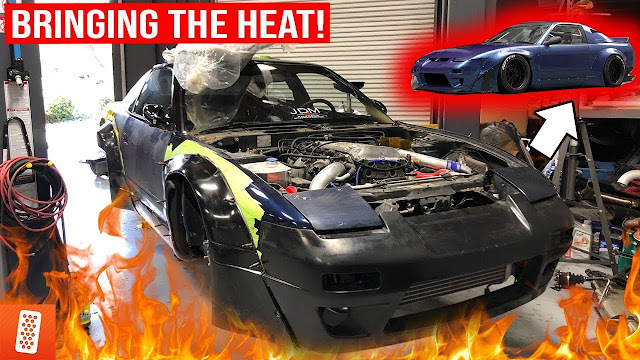 Today Mickey shows you his new 240sx and goes over his plans for the car. Mickey goes over the modifications he plans on doing with the vehicle and the other changes that need to be made. Who's hyped for the new build? Let us know in the comments!